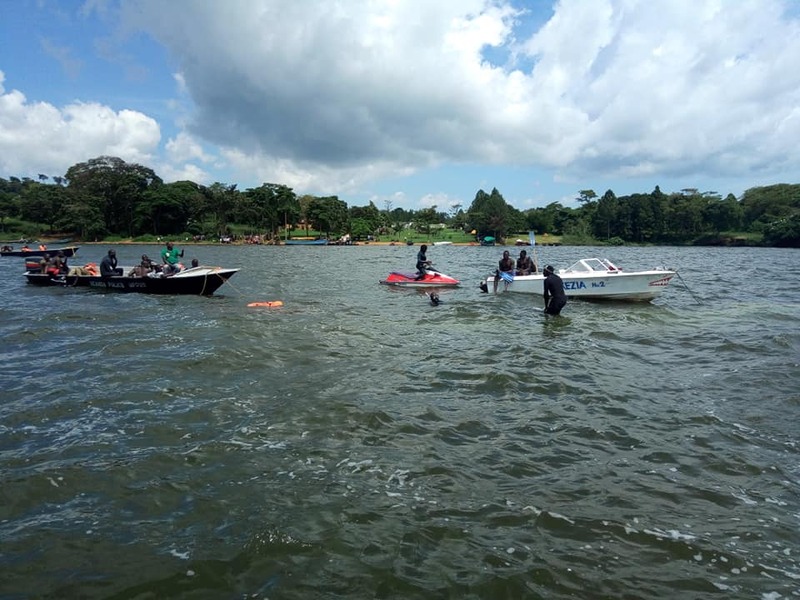 ACCRA, Ghana – Kyadondo East MP Robert Kyagulanyi aka Bobi Wine has expressed shock at the Saturday Lake Victoria boat accident that has so far claimed over 30 people, with the death toll rising. 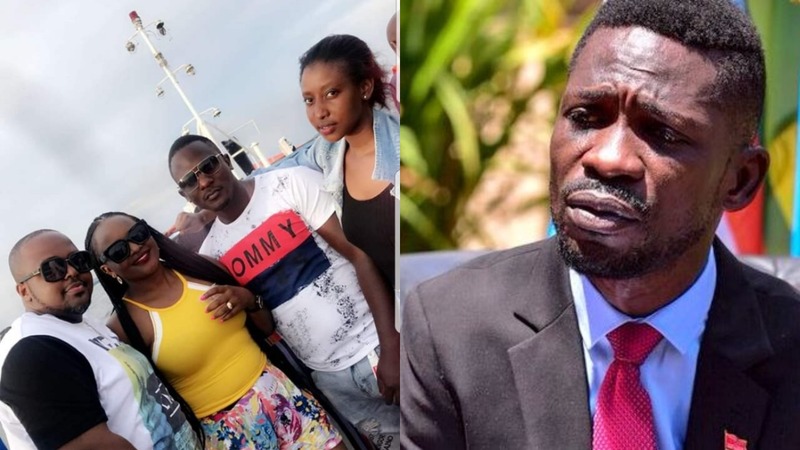 Nonetheless, he thanked the Ugandan winners of the Afrima awards; Irene Namatovu (Best artist in African Traditional), Bebe Cool (Best Male, East Africa) and Sandra Nankoma (Best Female Artist, African Inspirational Music). “I was also honoured to hand over the Afrima honorary Legendary Award to the Legendary Ghanaian band, Osibisa for their immense contribution to music in Africa and the world. May the souls of our departed countrymen and countrywomen rest in eternal peace,” he added.